Concentrations of a key aromatic compound fall dramatically over three months. If you’re a fan of craft beer with a strong, hoppy flavor, heed the science that says to store your beer in a cool place and drink it within three months or so, lest it lose that rich aroma. That’s one of the key takeaways from a new study by German scientists published in the journal Brewing Science. 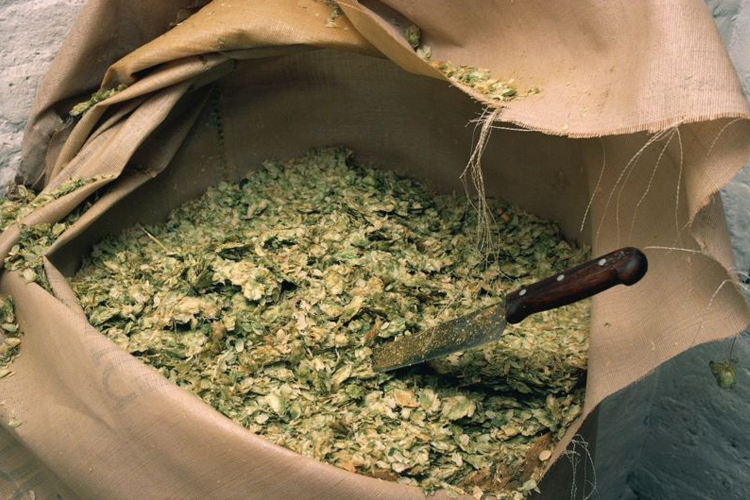 All beer contains hops, a key flavoring agent that also imparts useful antimicrobial properties with its rich aroma. (Without them, beer spoils quickly.) To make beer, brewers mash and steep grain in hot water, which converts all that starch into sugars. This is traditionally the stage where hops are added to the liquid extract (wort) and boiled to give the beer that hint of bitterness. That turns some of the resins (alpha acids) in the hops into iso-alpha acids, producing a bitter taste. Yeast is then added to trigger fermentation, turning the sugars into alcohol.